Wait till you see the view. Beautiful rolling hills. Nice single wide with Ramp Attached to a 2 car carport. 2 addons , both 12 x 24, front porch and back . Back porch is heated. 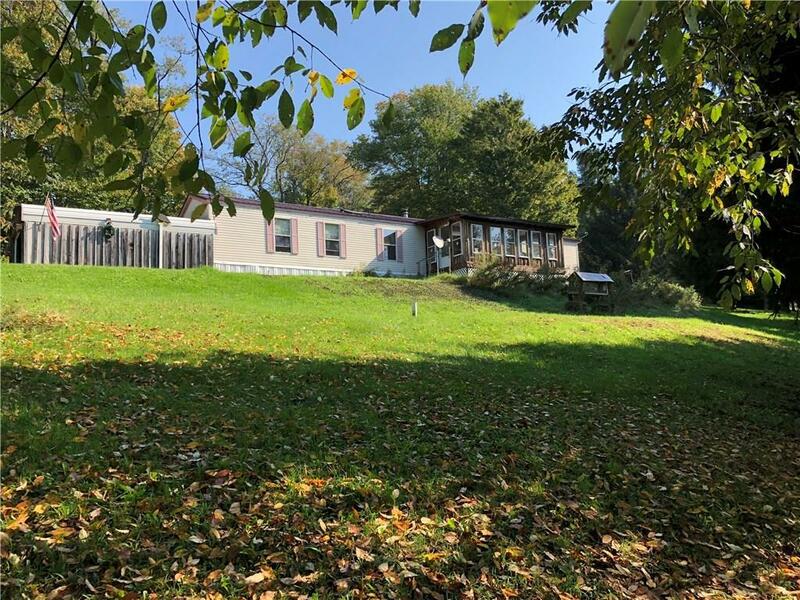 This property is situated on 2.8 acres with a shed. Great for a small family or retirement, but possibly a camp.